The Labrador Retriever is America's #1 Favorite dog, and with that, we're not going to rehash the development or temperament of the breed. Labradors are super common and most know what a Labrador is. Confusion does come with the Fox Red color. Fox Red is simply a shade of yellow, and as such, they are registered as Yellow Labrador Retrievers. 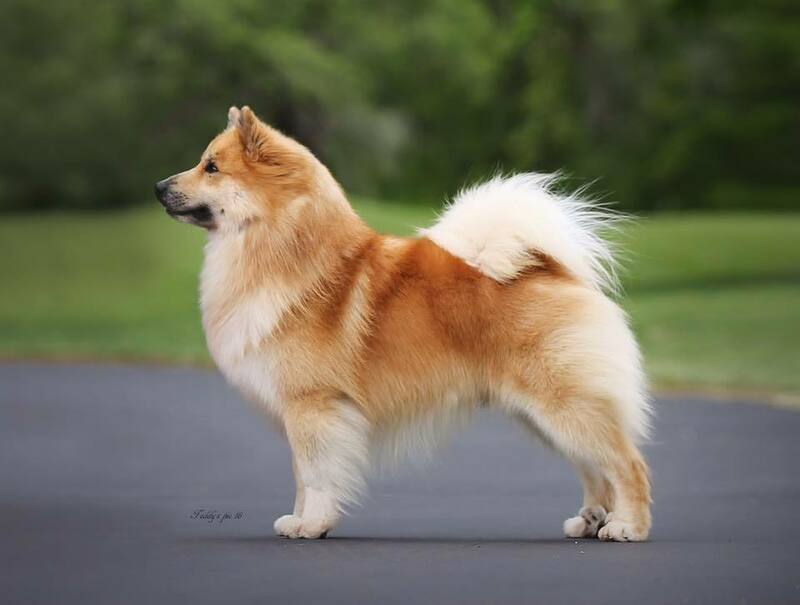 The Fox Red shade of yellow has been in the breed since it's beginning, and should never be classified as incorrect. Mentioned specifically in the description of yellow in the AKC Official Standard for the Labrador Retriever, Fox Red Labs can be shown in AKC conformation, although it is difficult to finish championships. Not only is the Labrador ring extremely competitive, being the unusual color in the ring is difficult. Our goal is to achieve this at some point in our future. When looking for a Fox Red Labrador Retriever, we strongly recommend you put a focus on health clearances. 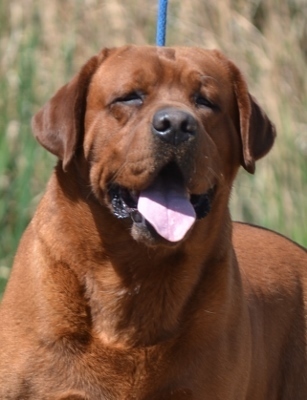 There is a growing number of Fox Red breeders out there, yet many are ignoring the simple basics of breeding healthy Labradors. All Labradors should be tested for hips, elbows, eyes and a multitude of DNA tests specific to Labradors before being used in breeding programs. If a breeder cannot provide the results of these tests, look elsewhere for a puppy. 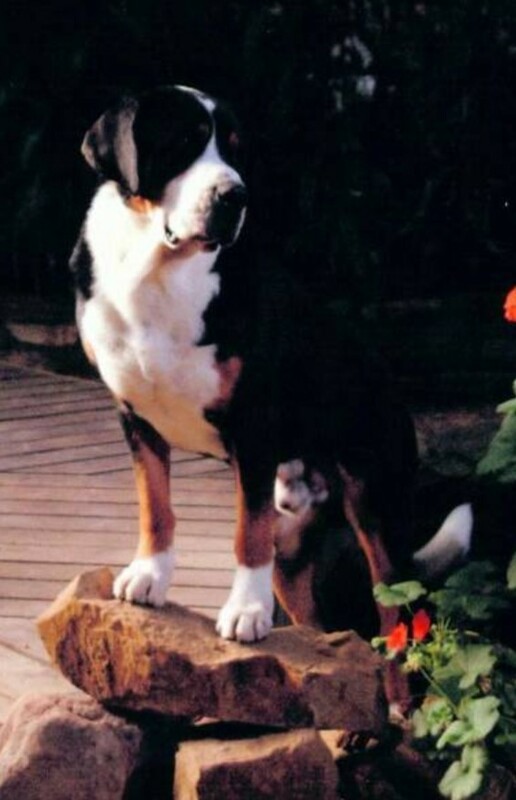 Longevity in the breed means nothing if you don't move with the advancements of science in breeding. Tag back in with us towards the end of 2019, we will update our future breeding plans at that time. 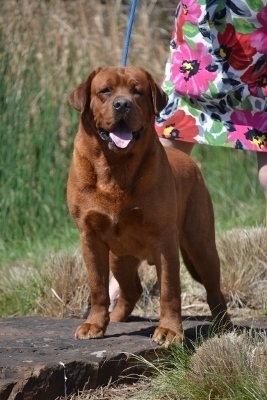 In the mean time, check out Red Diamond Labradors in Kansas. Their stud boys Kodiak and Sniper have simply melted my heart. Liberty Run is not expecting any Fox Red Labrador Retriever puppies until 2020. We are taking a hiatus while we wait for our young girls to mature and be ready for breeding.